Girls Talk London is hosting a two-day summer business school for working women in the UK. 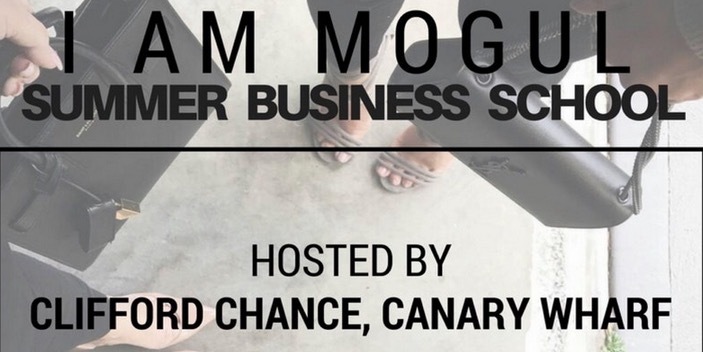 I AM MOGUL SUMMER BUSINESS SCHOOL is a two-day programme to support working women in the UK with their professional and personal development to ensure that you are taking charge in your career and life. We have created a tailor made programme of workshops, lectures, talks and seminars to help you develop on key skills that you need to advance in the workplace or in your own business. This course is perfect for women who want to advance in their careers or lead a successful business by gaining new skills, insight and knowledge from qualified and experienced professionals, practitioners and entrepreneurs. After this course you will be equipped with the knowledge, support and skill development to take the next steps in your careers or business whether that is more confidence to take on more projects, negotiating a promotion or deal, leading a team, networking and building relationships with Senior executives and clients or taking the first steps to start that side business or hustle. 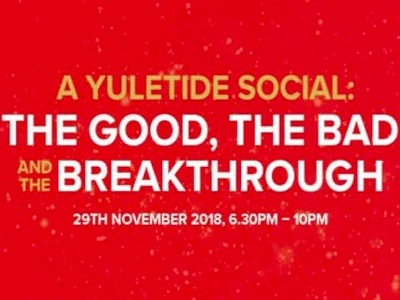 Programme syllabus is sponsored by Penguin Books and the full line up of speakers and facilitators can be found on the event page which includes facilitators that work for Virgin, Clifford Chance, Rihanna, Kanye West, Ed Sheeran, Eversheds, Cisco, The Foyer Federation, Rellis Research and more. 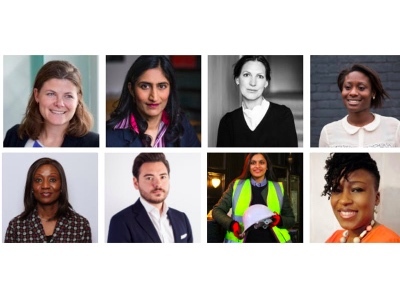 Girls Talk London connects women with senior leaders in FTSE 100 businesses and empowers them to develop the skills and confidence to succeed in male dominated sectors through our events, programmes & digital content.